 A mobile games company based in Greece but with its eyes set on the international market from day one, AbZorba Games grew with the early stage funding and support of StartTech’s entrepreneurial ecosystem, breaking even in less than a year, achieving significant profitability and an amazing growth rate in its registered users. Still under the wings of StartTech Ventures, AbZorba went from strength to strength in the international mobile apps charts, building strong partnerships with industry heavyweights such as with Tango (a video chat network with a global user base of over 180 million), and securing funding from convincing UK based angel investors to support its Athens based R&D. Finally, as the social gaming industry began to experience significant consolidation as of late 2013, several major players expressed their interest for this relatively small but fast-growing Greek-based games vendor, a process concluding with the announcement of the AbZorba Games acquisition by the Austria-headquartered gaming giant Greentube/Novomatic Group.